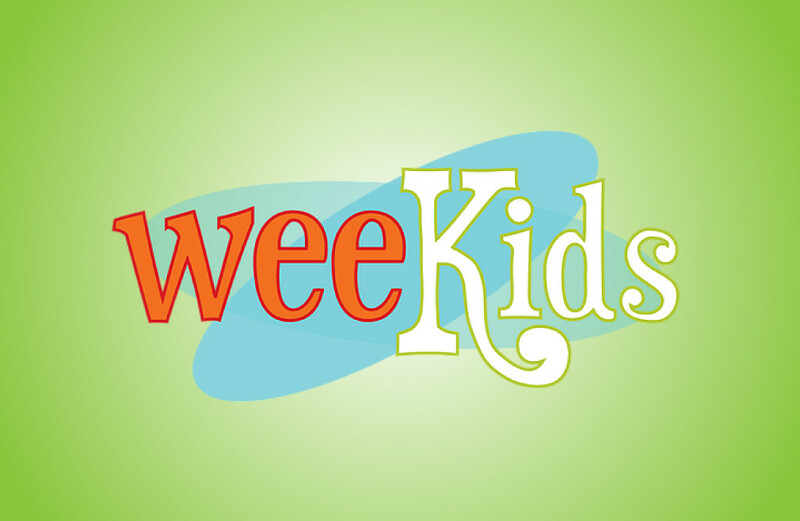 Wee Kids Summer Camp is for children age 3–24 months and is a great introduction to organized summertime fun! Our experienced and nurturing teachers provide a wonderful balance of fun and developmentally appropriate activities which include: music, movement, splash and play, arts and crafts, outdoor fun, nature walks, story time and so much more. All in an environment in which they will feel and learn of God’s great love expressed in the person of Jesus!